Really enjoyed my time at the Air Expo 2014 at Flying Cloud Airport in Eden Prairie, MN. A lot of the same planes are there every year but there are always a few new ones. 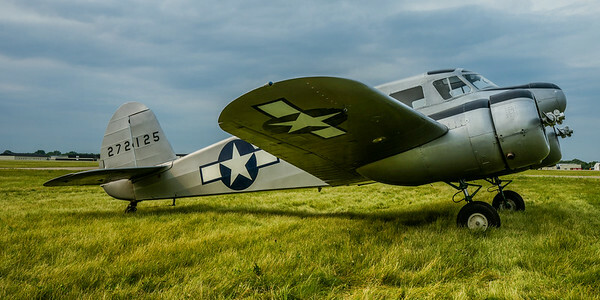 This year they had a Corsair and another P51. You really can’t have enough of those in my book. Check out the Air Expo 2014 gallery. The sweeping wing of the F4U Corsair. 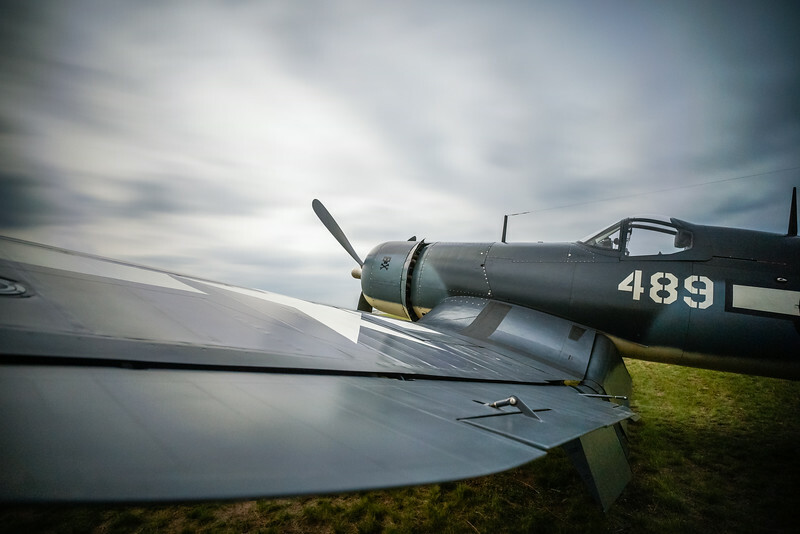 The F4U Corsair is one sweet looking plane. It had a powerful engine but was ill suited for landing on aircraft carriers so most of the planes went to the Marines instead of the Navy as was planned. Later the British made some modifications to the plane and learned techniques to land on carriers. Another new and very cool addition. The Cessna T-50 known as the Bamboo Bomber. It does look like something that might fly in the South Pacific. 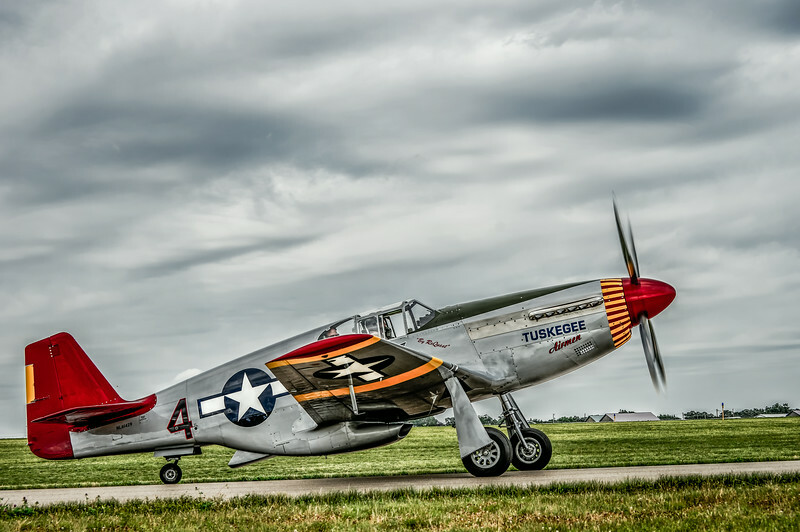 Of course we need to have the P51 Red Tail of the Tuskegee Airmen. Maybe one of the finest fighters of World War 2. Always a favorite of mine to view these in action.